Mr. Pitcher has worked in the Security Industry for the past 20 years. In the past Richard has been a consultant with Safeguard Security Group. 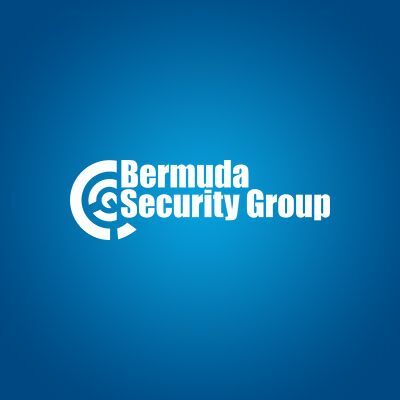 He has also been providing consultant services since 2013 for Bermuda Security Group and all its affiliates. Prior to his engagement with BSG he served as Director of the Security at BAS-SERCO Limited, upon his return to Bermuda in 2011. The seven years before, Richard was with Guardsman Alarms Limited, a member of Guardsman Group, as Operations Manager (Jamaica) before being promoted to Administrative & Logistics Manager. He is a member of ASIS International, APCO International, SIA – Security Industry Association, CSAA – Central Station Alarm Association, ACCP- Association of Caribbean Commissioners of Police, PSRA – Private Security Regulation Authority Jamaica and NLA – Nine Lives Association.